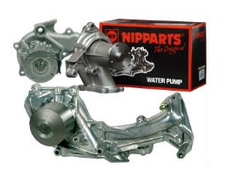 NIPPARTS Malta was established in 1995 to sell genuine Japanese and Korean auto parts in Malta. 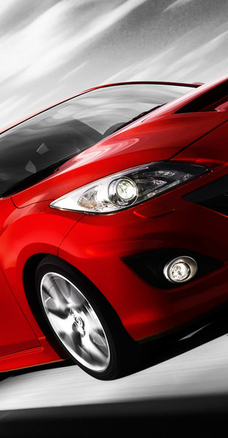 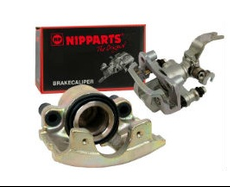 Having the experience and specialism for many years, NIPPARTS is able to offer the most complete range of auto parts for Asian Cars in Malta. 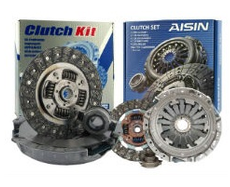 For Asian specialized wholesalers or wholesalers with a multibranding approach, Nipparts provides a wide range of Japanese and Korean spare parts. 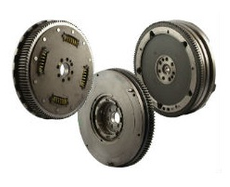 Nipparts only offers auto parts with a high quality, similar to original parts. 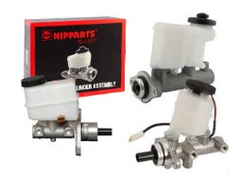 All Nipparts parts are delivered directly from stock. 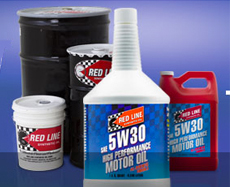 There by we guarantee fast deliveries.